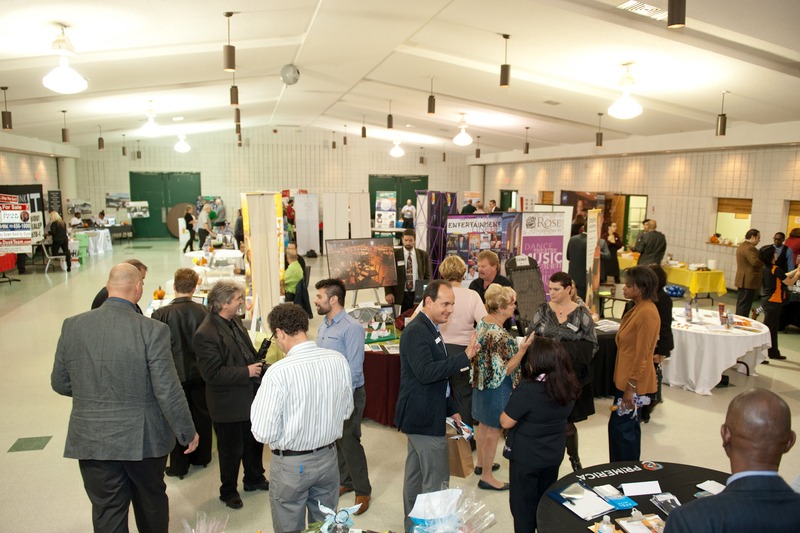 Engaged - More than 2400 registrants attended over 30 events, workshops and meetings held by the Brampton Board of Trade in 2015, with all of our signature events sold out in the first half of the year. 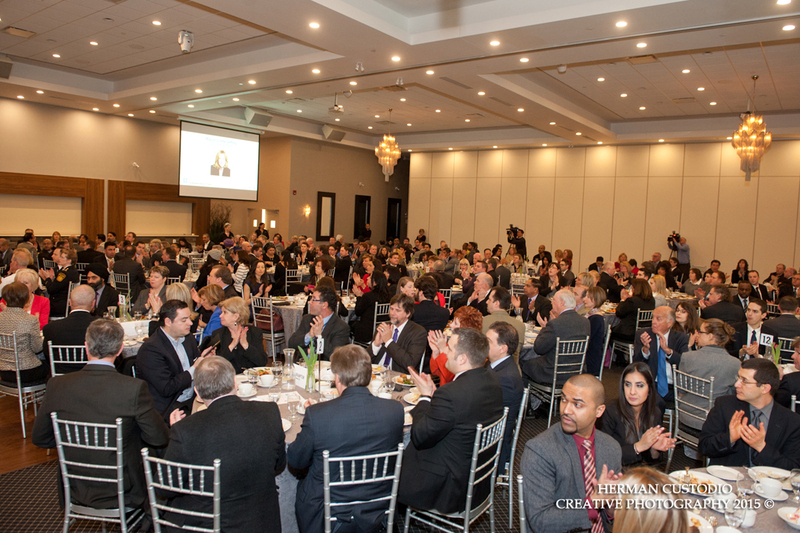 Committed - Over 600 members renew their ownership stake each year with many of Brampton's biggest and most influential companies being among them. In 2016, over 80 businesses joined the Board of Trade for the first time. Impact - BBOT dedicates a significant amount of manpower and time to its municipal, regional, provincial and federal advocacy efforts. Our hundreds of volunteers meet monthly and donate thousands of hours to assist us in creating insightful policies and recommendations to stimulate our economy. Deliver services that save you time, money and helps your enterprise grow. 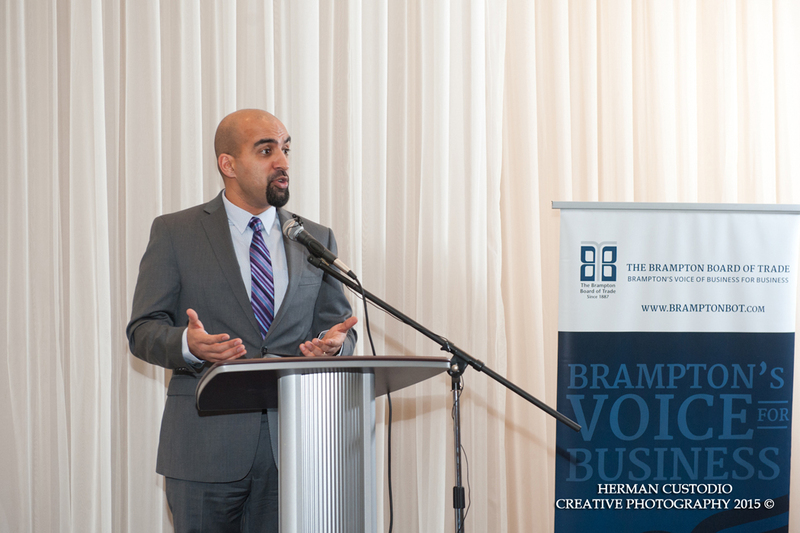 Generate wealth and solutions that better Brampton’s quality of life. 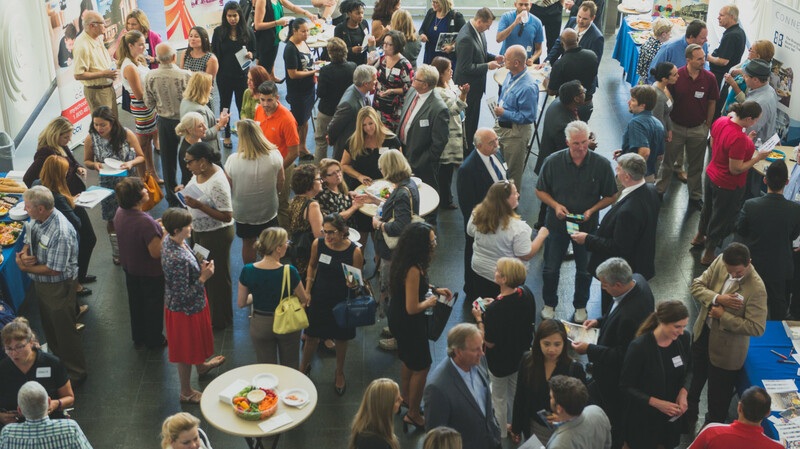 Support the thriving local economy by working with key stakeholders to encourage a business-friendly environment. Work with governments of all levels to encourage pro-business regulations and policies. Provide businesses with a competitive edge through business development opportunities and cost savings programs. 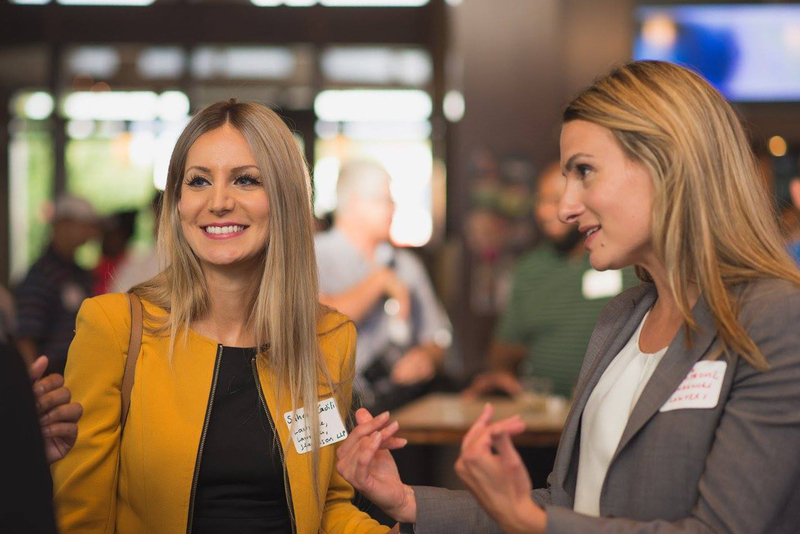 Help businesses connect on a local, national and global scale and build strategic partnerships. 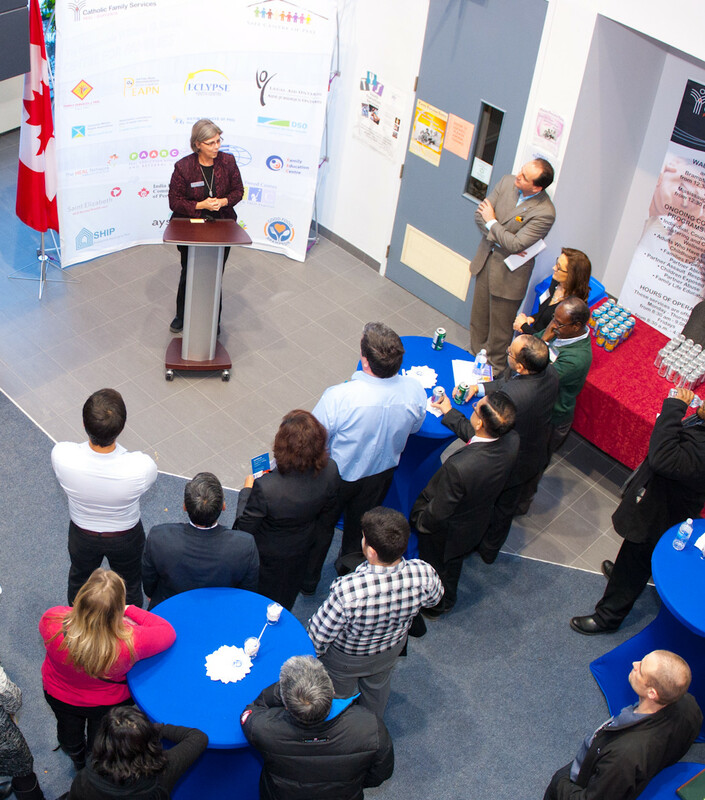 Solve problems specific to Brampton including, investment, talent acquisition, building key infrastructure and more.